Addresses the need for social programming for children and adolescents with ASD. Provides a five-step model that assesses social functioning, distinguishes between skill acquisition and performance deficits, selects intervention strategies, implements intervention, and evaluates and monitors progress. 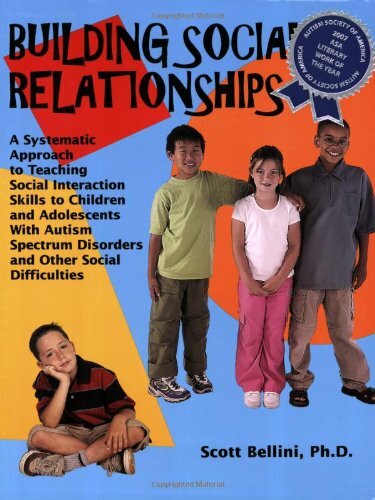 Instead of offering a single strategy, this book organizes the myriad social skills strategies and resources currently available to make it easier for parents and educational professionals to teach social skills and design social skills programs for children with ASD.